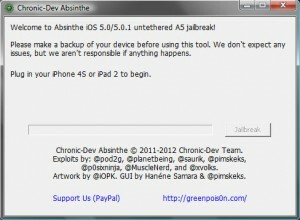 This is Absinthe jailbreak tool for Windows. Do this at your own risk. 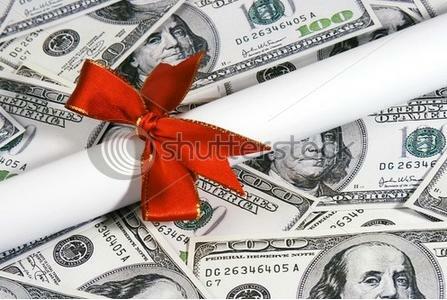 The author holds no responsibility if your device got damaged or bricked during the process. Before jailbreaking, make sure you backup your iPhone using iTunes. Unzip the Absinthe archive. Right-click the absinthe.exe application and select Run as administrator. If your computer asks whether or not to run Absinthe click Allow to proceed. Connect the iPhone 4S to the computer via USB cable. 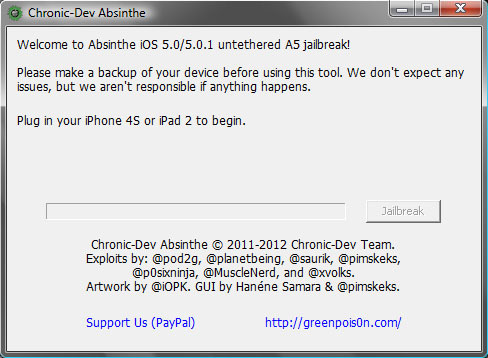 Click the Jailbreak button in the Absinthe application window. The iPhone screen will display Restore in Progress. Wait until Absinthe completes the restore process. When Absinthe finishes, unlock the iPhone and find the Absinthe icon on one of your home screens. Tap the Absinthe icon to continue with jailbreaking process. 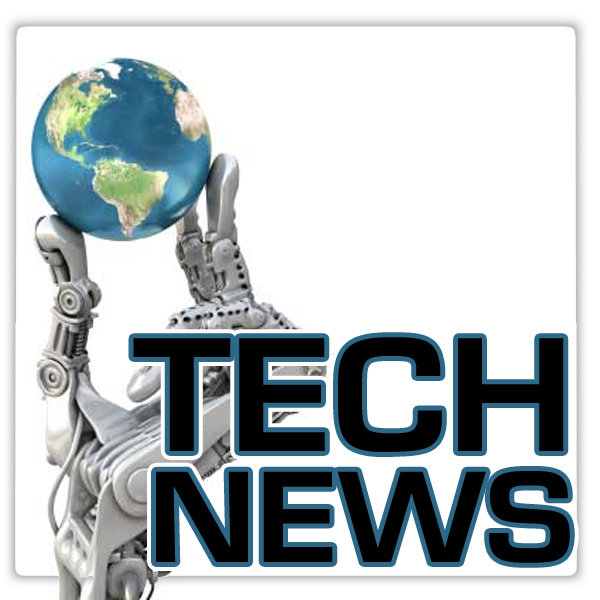 The greenpois0n site will load briefly in mobile Safari then the iPhone 4S reboots. The Absinthe icon automatically gets replaced by a Cydia icon after the reboot. Your device is now jailbroken. 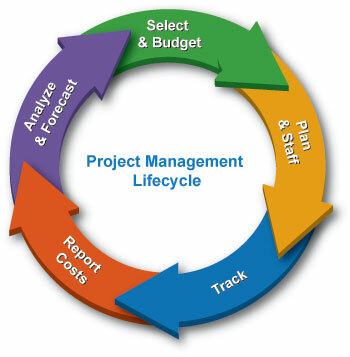 Previous Previous post: What is Project Management?